Merivale Cakes is now retired. 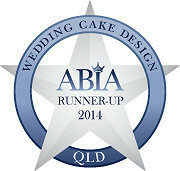 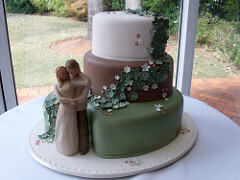 Thankyou for your many years of support in our amazing journey supplying award winning wedding cakes. WE WILL NO LONGER BE SUPPLYING CAKES OR TRAINING. 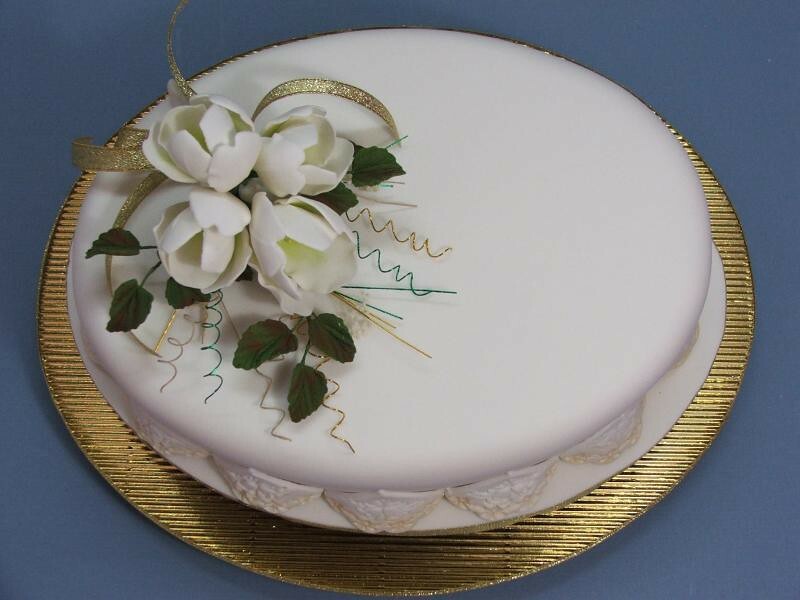 But we are leaving this website up as a resource for information. 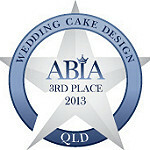 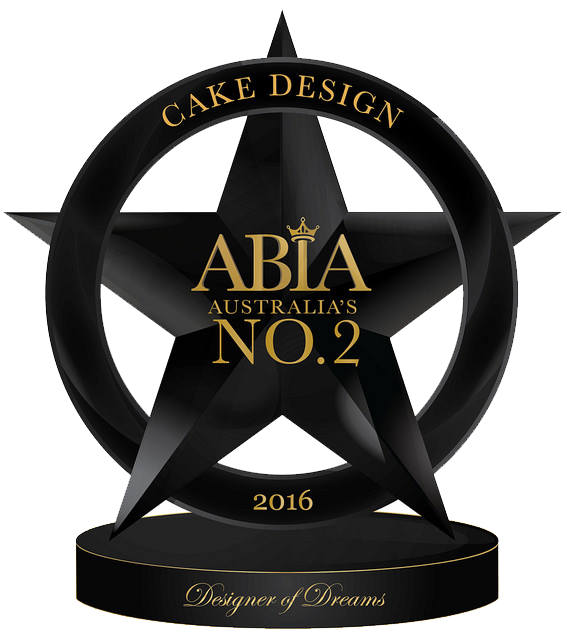 Talk to the ABIA 2016 Australia’s No 2 Wedding Cake Designers about their innovative and inspirational range of corporate products. 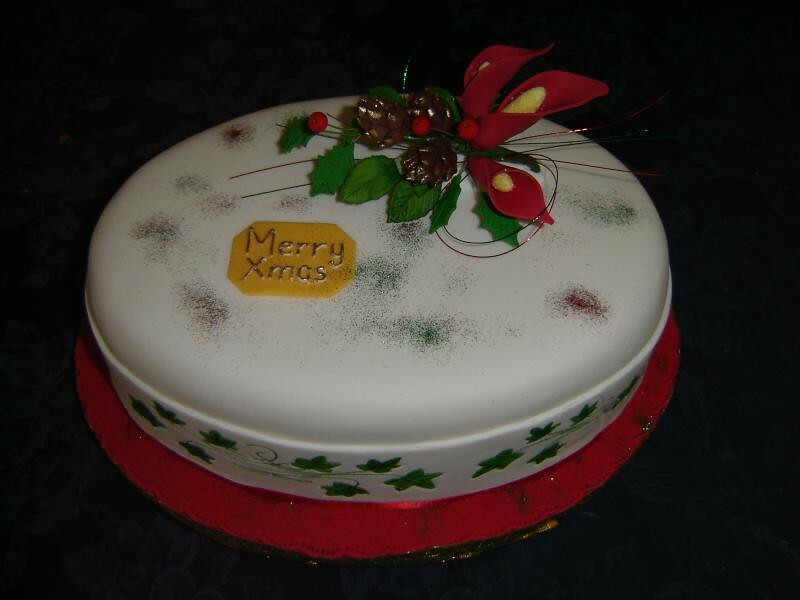 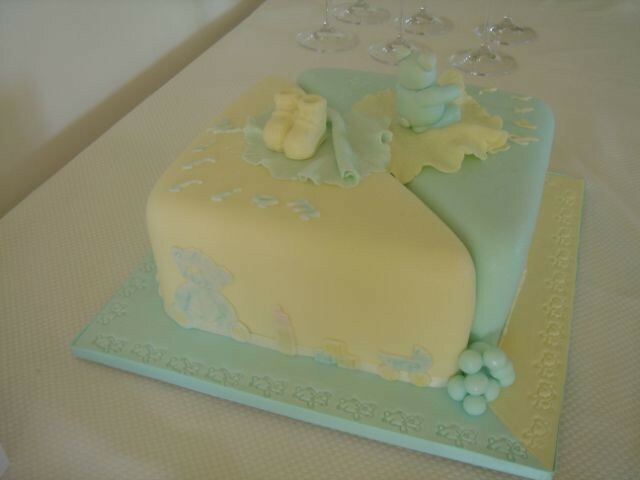 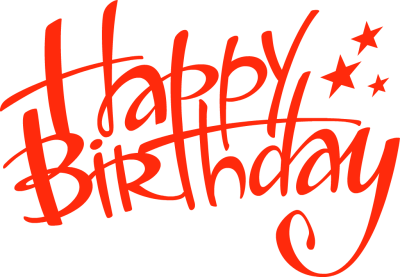 Welcome to the website for Merivale Cakes and Crafts which is owned by Mary Reid and Cheryl Stace. 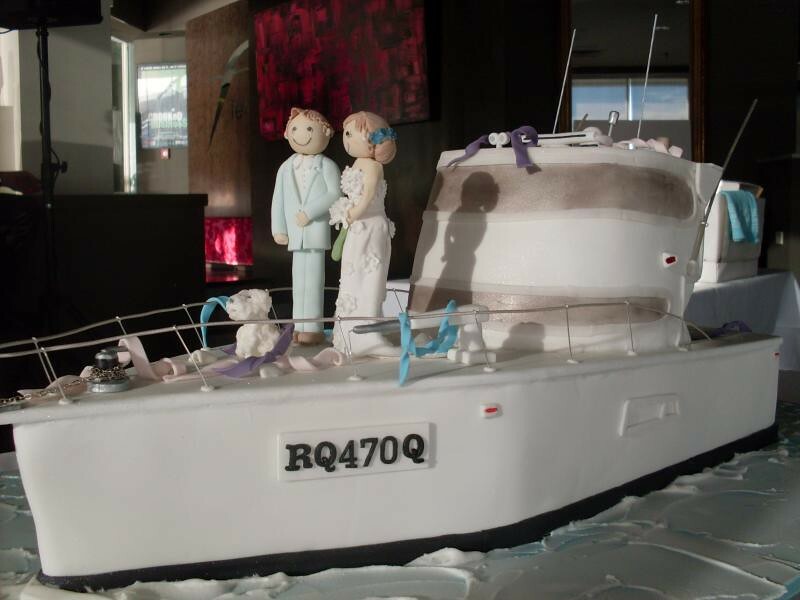 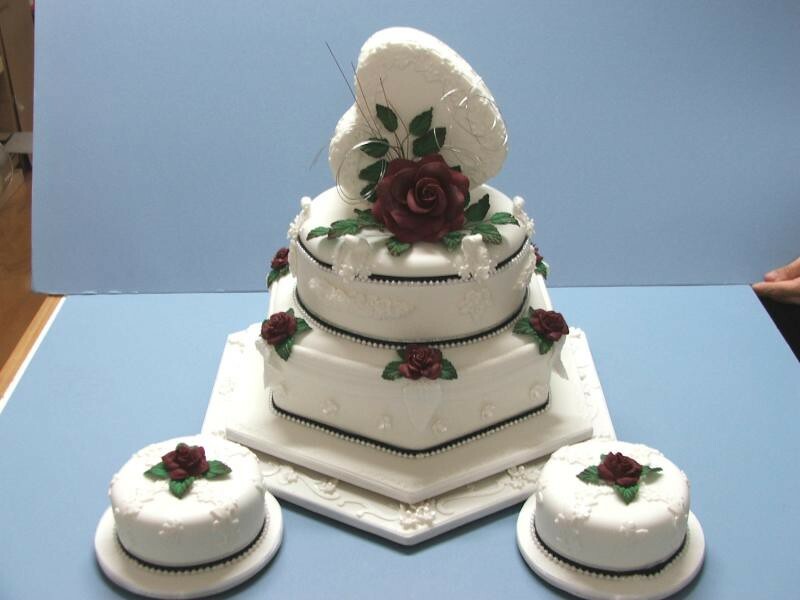 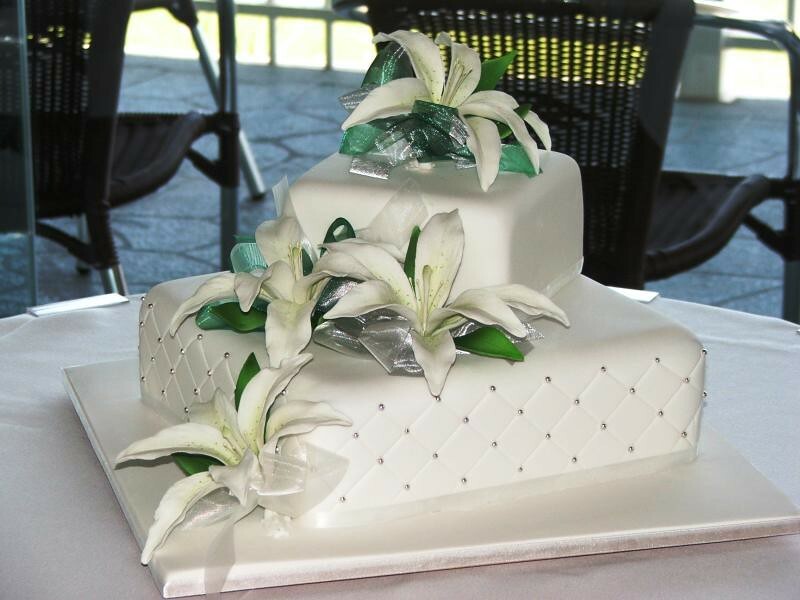 This website has been designed to provide clients with all of the information required to make informed decisions about either their wedding cake, corporate cakes needs or about their training options including corporate team building activities. 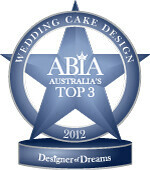 The site’s easy to navigate format (e.g. 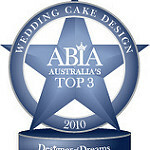 cake design categories with pricing) allows users to view a wide range of designs that will inspire decision making and showcase a wide range of technical expertise. 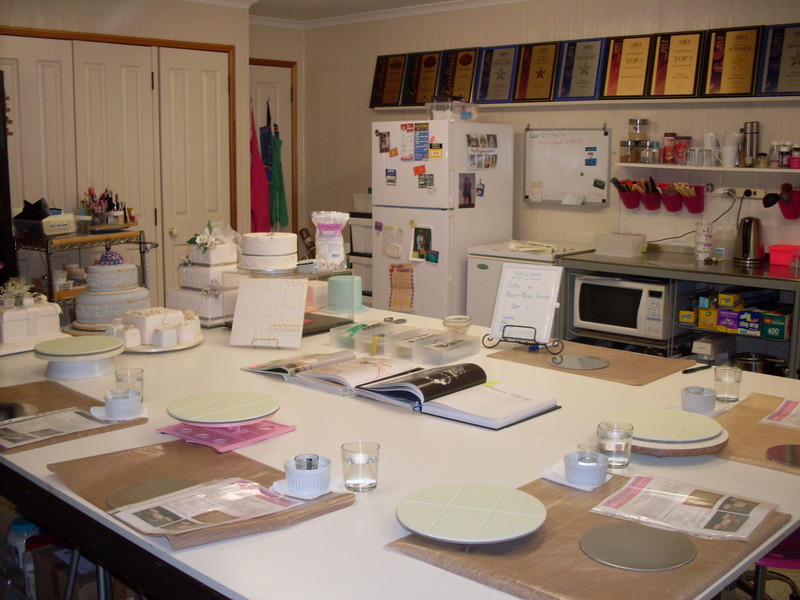 Merivale’s extensive training portfolio has been specifically created to accommodate the beginner and advanced decorating enthusiasts through a unique range of accelerated skilling courses. 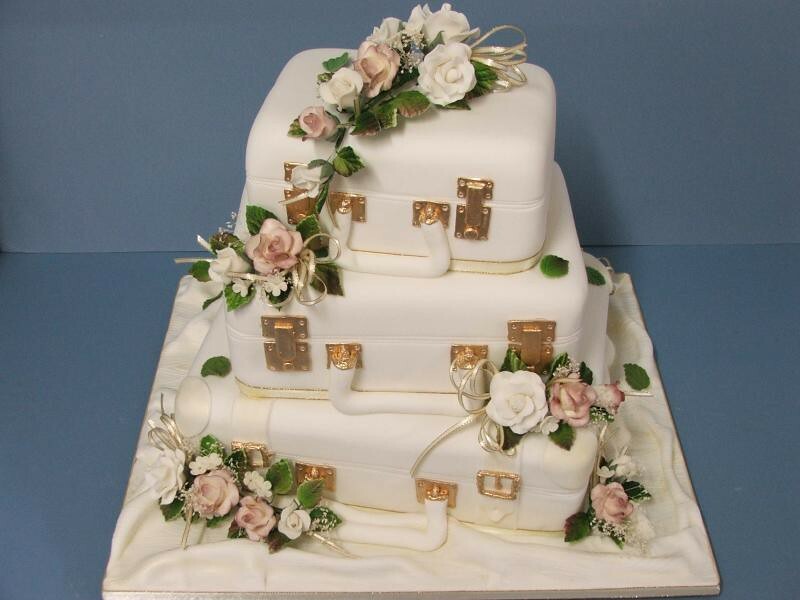 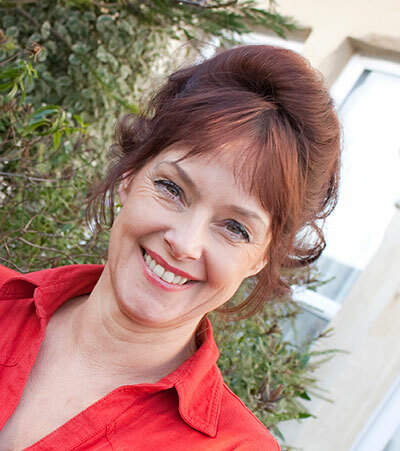 The owners’ regularly travel to international expos to source new tools and ideas which are then translated into their wide portfolio of display cakes and training classes including their range of knowledge based courses for those looking to move in to home based businesses. 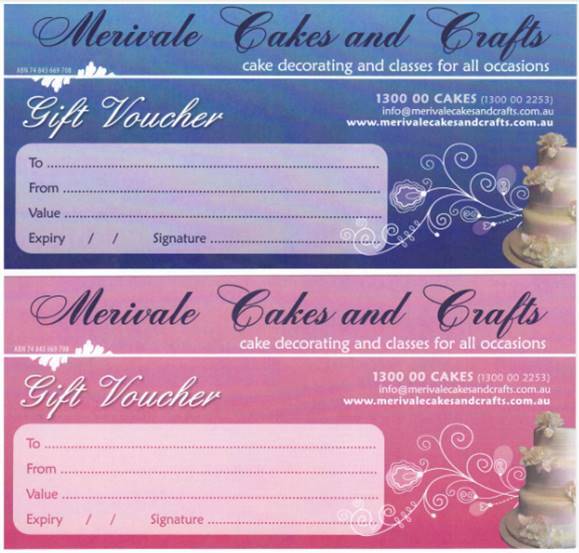 The hands-on approach to training does not end when the classes finish – Merivale provide ongoing support to students and mentor them through their higher end skilling, competition and business endeavours. 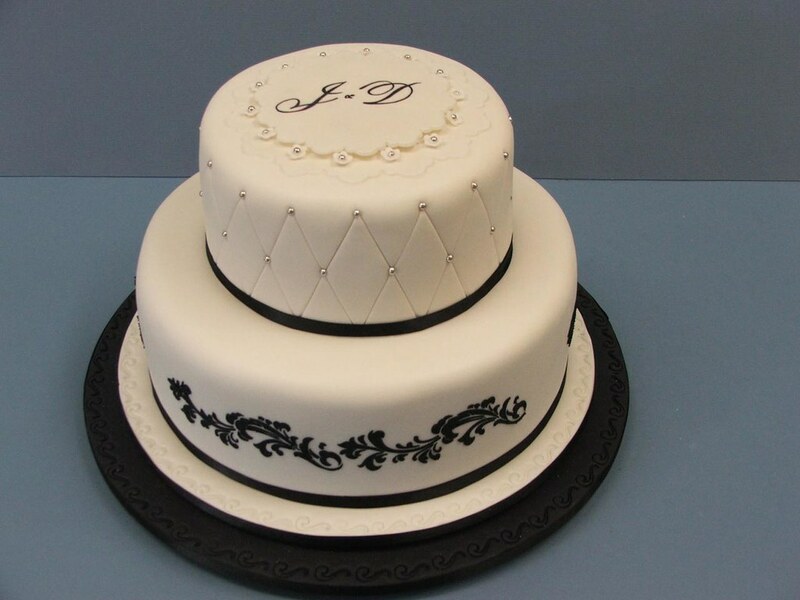 Mary and Cheryl enjoy working with clients to create designs which incorporate the clients ideas and designs. 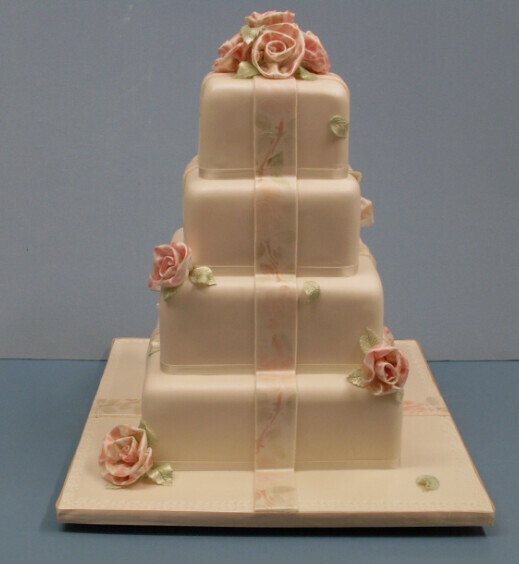 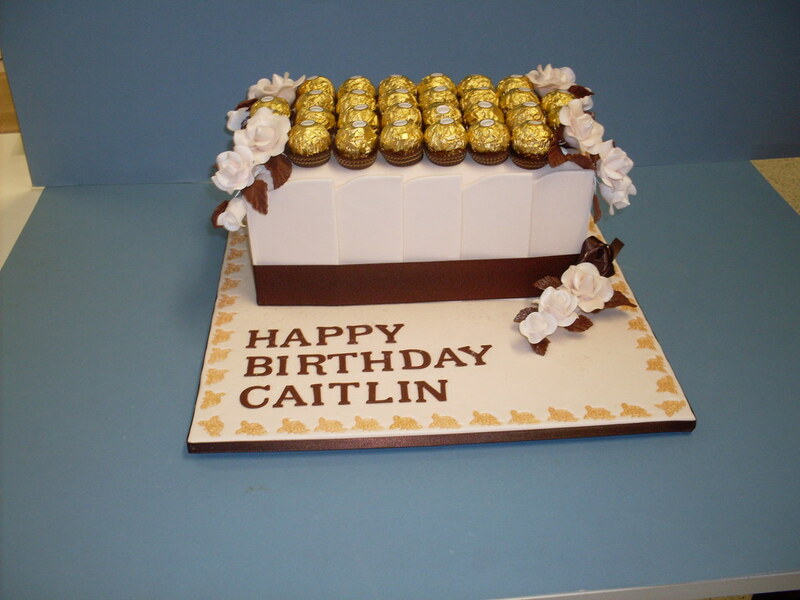 They have a large portfolio of cakes for all occasions on their website, in their photo library and on display in the cake studio. 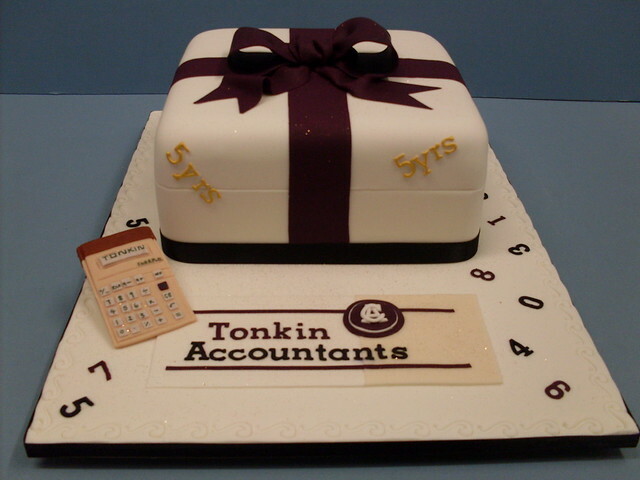 All cake tasting consultations are free and include design examples and sketches, storage and transport or delivery advice but appointments are necessary. All web enquiries automatically go into the draw for a $400 cake voucher or an $200 training voucher drawn each July and December. Before the cake decorator can guide you on the cake size and some design options, you will need to be able to answer/or have examples of: the number of guests, if the cake is to be served as treat or dessert, is any cake required to be saved, do you need a morning-after cake, what flowers or decorations are required, what table setting and colour themes have been chosen, the dress and invitation designs and the cake budget.